Dawn of Dharma is an experiential and practical presentation of key points of the Buddha’s teachings taught by Kyabgön Phakchok Rinpoche. Rinpoche conceived of this program as he saw the need for both new and seasoned practitioners alike to lay a proper foundation of knowledge, practice and experience. 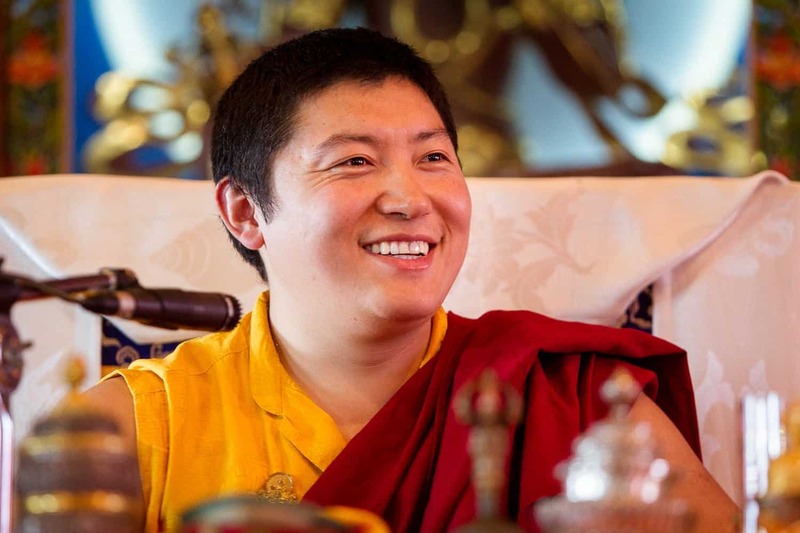 Rinpoche requests that all students under his guidance attend this program one time in full, either by attending the complete program at a center or Dharma-stream Group, or by attending a Dawn of Dharma retreat. Once a student has completed a Dawn of Dharma course it will be more meaningful to continue practice through either the Path of Meditation, Mahāmudrā and/or the Nine Yānas courses. The Dawn of Dharma program consists of 27 separate teachings, each of which is approximately 20/30 minutes duration. These teachings cover topics such as refuge and bodhicitta, the six pāramitās, what is mind, how to deal with emotions, how to develop positive qualities, etc. In either a retreat or study group/center setting, students will have the opportunity to hear the teachings directly, to reflect on their meaning, and to discuss them with other sangha members. 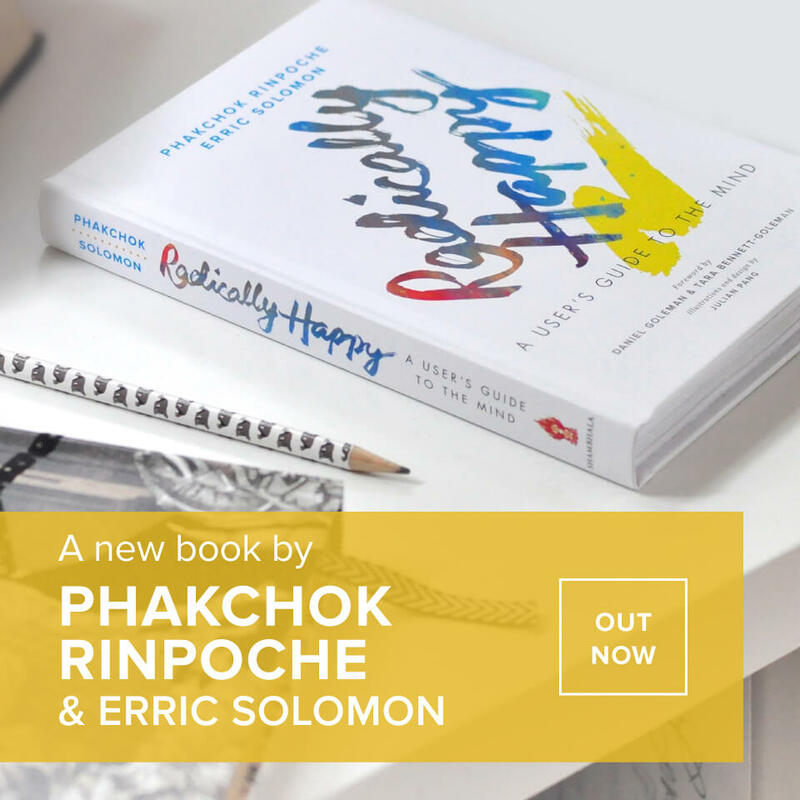 Ideally, these teachings will allow the student to truly embody the Dharma as he or she reflects on the meaning throughout his or her life. Phakchok Rinpoche will begin teaching Dawn of Dharma courses around the world in 2015. Concurrently the program is now presented via video teachings for Dharma-stream Groups and centers worldwide. Participation in Dawn of Dharma in a group setting ensures a supportive sangha atmosphere that will be most helpful for both beginners and more advanced practitioners.